What's Smart About A Smart ForTwo? 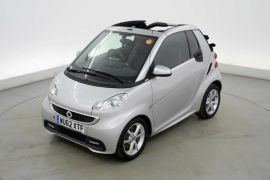 Do you know what’s great about the Smart ForTwo Cabrio? Open air, miniature motoring! 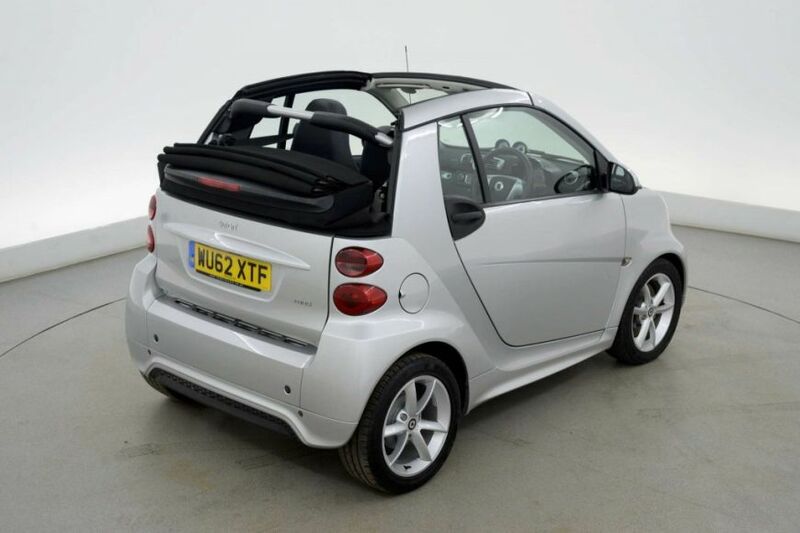 Everything about the Smart is small, the wheelbase (all the better to park it with), the engine (all the better to tax it with) and the weight (all the better to fuel it with). The semi-automatic gearbox makes the Smart quite unique to drive. There’s plenty of low-down power for nipping around town, yet push it a little harder and the tiny engine comes to life, making it fun to drive both in and out of town. The retracting fabric roof allows you to make the most of the British sunshine at the flick of the switch. What’s not to like? Pop to your local Imperial Car Supermarket for a test drive and you won’t be disappointed.